Steven Shattuck recently interviewed me about one of my favorite topics for Bloomerang TV: Donor Cultivation. Many nonprofit organizations see caring cultivation and solid stewardship as luxuries rather than essential components of the fundraising process. That’s one reason for low donor retention rates, 23 percent for first-time donors and 43 percent overall. Well, I’m here to tell you that if you simply ask for donations with little or no attention given to cultivation and stewardship, you’re nothing more than a professional beggar. Development professionals recognize that fundraising does not begin and end with an appeal. Development professionals know the importance of cultivation and stewardship. For more tips about cultivating your planned giving prospects and donors, read my article “Effectively Cultivating Prospects at Little or No Cost” which appeared in Advancing Philanthropy, the magazine of the Association of Fundraising Professionals. 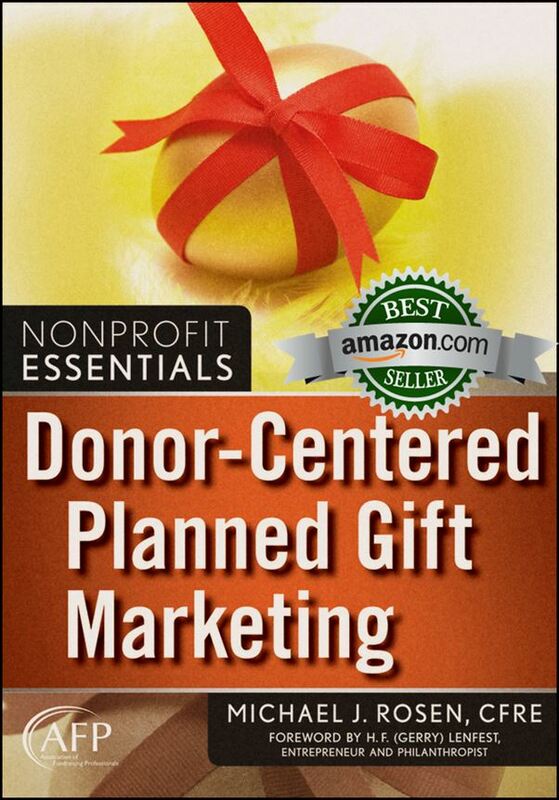 For additional tips and great examples for educating, cultivating, and stewarding planned giving prospects and donors, checkout my book Donor-Centered Planned Gift Marketing. By enhancing your cultivation and stewardship efforts, you’ll have happier donors who will be more likely to give and more likely to give more. It was an honor to be chosen for the 50th episode of Bloomerang TV. I thank Steven for inviting me to be his guest. 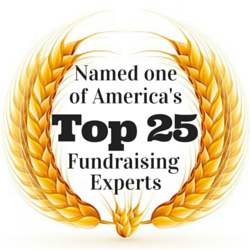 I encourage you to checkout his interviews with other fundraising experts. I guarantee you’ll learn a great deal, and it won’t cost you a cent. Now, I invite you to share your own tips for cultivating prospects and donors. In the comment section below, please share your favorite ways to cultivate folks. Thank you for sharing these experiences! Though I only have a few years of working in the fundraising area (or let us say, development), I experienced just the same reaction to a more personal approach towards donors. I always try to transform my mails, calls, and notes into a personal conversation with every single donor and even got warmhearted thank yous myself. There used to be a pretty big problem nonetheless. Maybe you could help: how do I manage to build and maintain a good, personal relationship when I have thousands of donors, a couple different types (e.g. : of what they are donating for and big ranges of the amount given)? I have to be honest to say that that can get overwhelming and even hard to think of everyone’s special needs or history of commitment. Annie, thank you for your comment and question. First, I congratulate you on your attempts to build personal relationships with your donors and prospects. Second, you’re quite correct: developing a personalized relationship with thousands of people is definitely a challenge. You’ve just given me a great idea for a future blog post. For now, I’ll just say you need to leverage technology; focus more attention on larger and more loyal donors; and when communicating with many, make it sound like you are communicating one-on-one. I’ll be sure to address this subject in greater detail in the coming weeks. Thanks again for your great question!